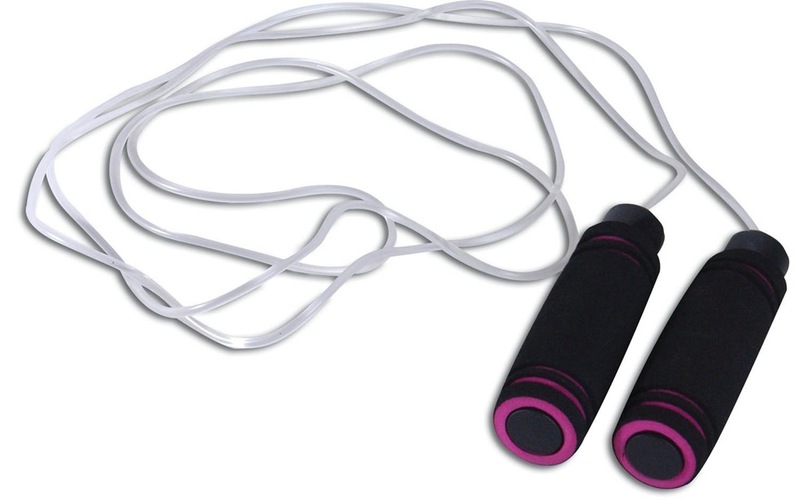 I wanted to pop in today and share a few FITNESS-related gift ideas that are perfect for anyone in your life that loves to move and shake! My friend Julie posted something similar this week so if you don’t see something you like below, go check out her post. Plus there are about a million of these gift guides floating around out there so just hit up google and you’ll surely find something. Everything on this list is $75 and under – perfect for those of us on a budget (me..always). Check it out and start SHOPPING (for you or a friend!)! If there’s one piece of workout gear that I splurge on IT’S PANTS! I’m super picky about my pants – they must meet a few criteria. They must be able to pass the “Squat Test” – when you squat down, do the pants stay put on your leg or start sagging down in the crotch? 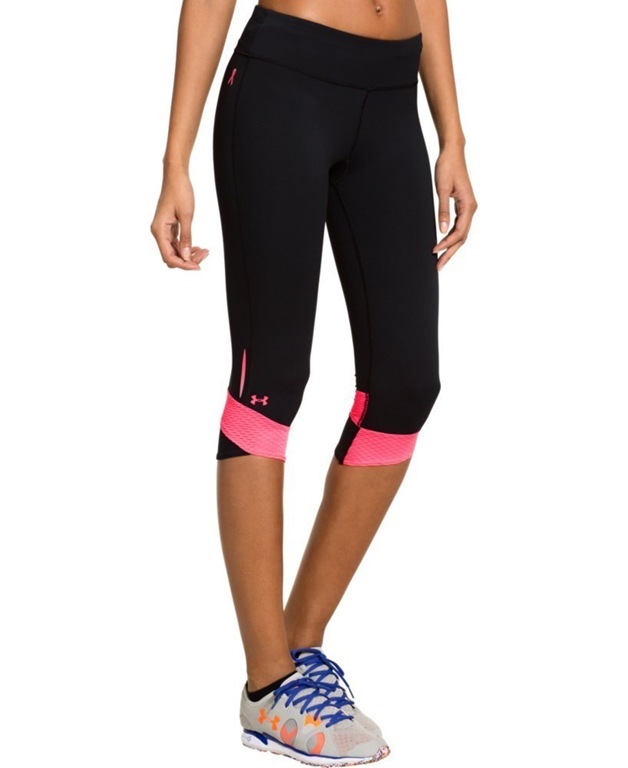 I find that pants with COMPRESSION help with this (I LOVE these Under Armour Compression Capris and have two pair!). My pants also have to sit right at the waist – I don’t like anything with a super low rise. 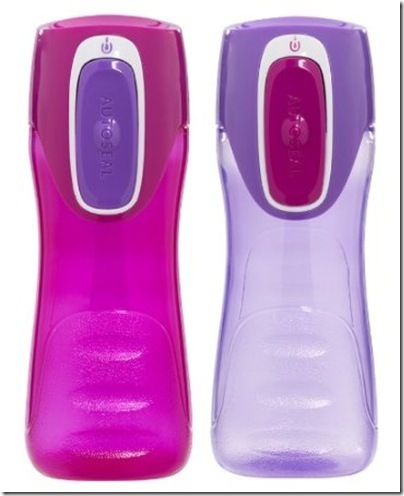 Ever since reading about Janetha’s love affair with Contigo products years ago, I’ve been a convert! 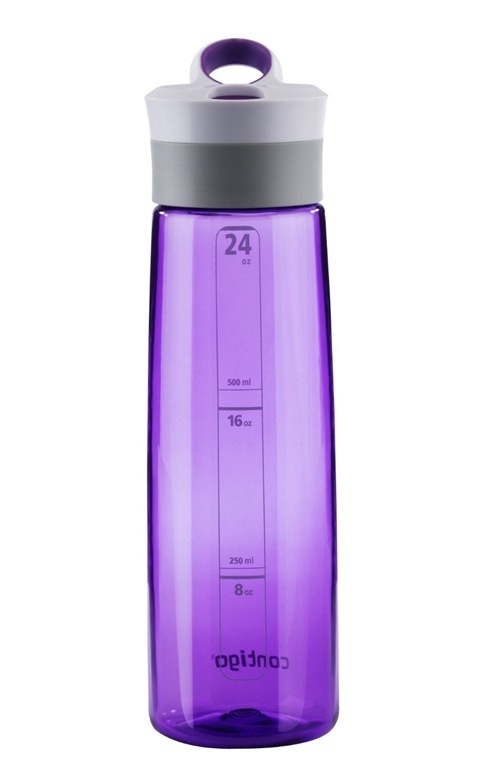 Contigo Water Bottle s force you to drink more water throughout the day (due to the patented mouth piece). I swear by them – I also love their coffee mugs ! 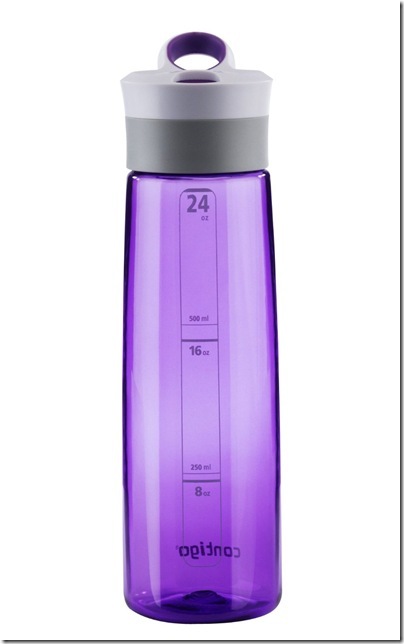 Side note –> Contigo also makes a CHILDRENS water bottle that we love! Easy to hold and the best part – NO LEAKAGE! A good pair of workout socks can go a long way! Try the Thorlo Women’s Experia Ultra Lightweight Socks . I’ve been wearing Thorlos since my freshman year of high school and I’ll never change. They provide great arch support (yes, socks can do that) and they hold up for SEVERAL years. There’s a Thorlo outlet in Statesville, NC (about 3.5 hours away) and every time we pass it, I stock up on these socks. I’ve also heard great things about Asics socks but have personally never tried them. You know I have to self-promote! If you or someone you know is local and in need of a great (inexpensive) workout alternative, I encourage you to give my Trackstars group a try. Trackstars is a combination of strength endurance, balance and agility work. We meet Monday, Wednesday, Friday and Saturday mornings at 8am – Drake Gym. Punchcards come in packs of 10 and 20 punches. Contact me for pricing! 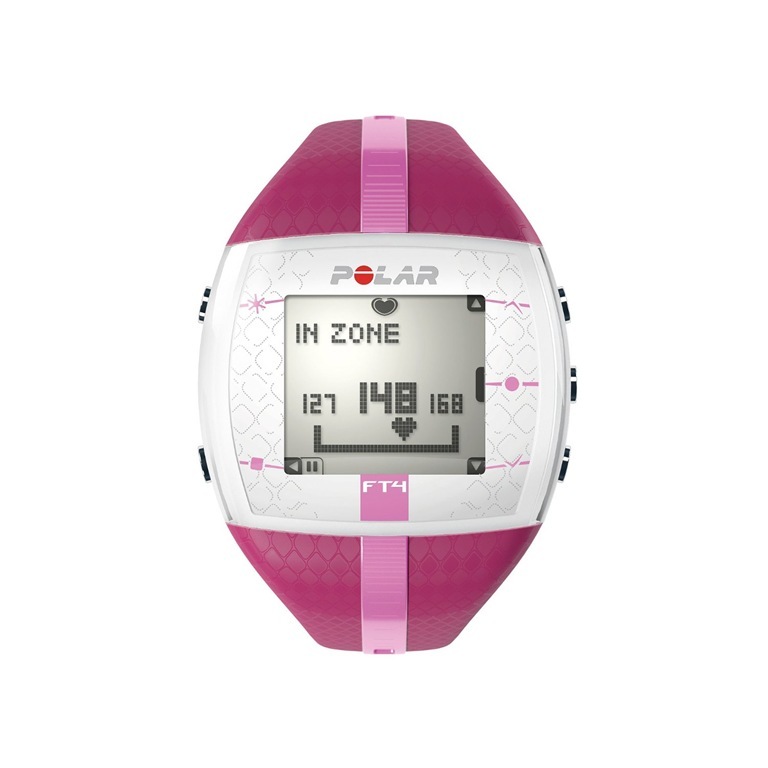 QUESTION: Anything you’d add to the fitness gift guide? Leave links!! Great gifts!!!! 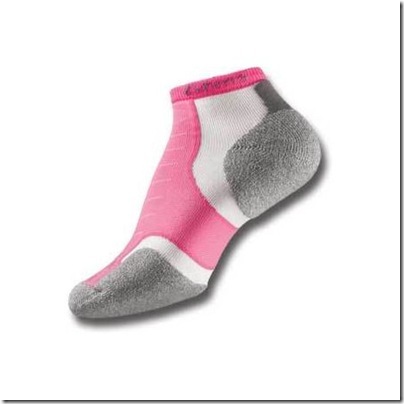 I have a pair of the 15″ UA capri – best ever for short me!!!! Oooh my gosh. 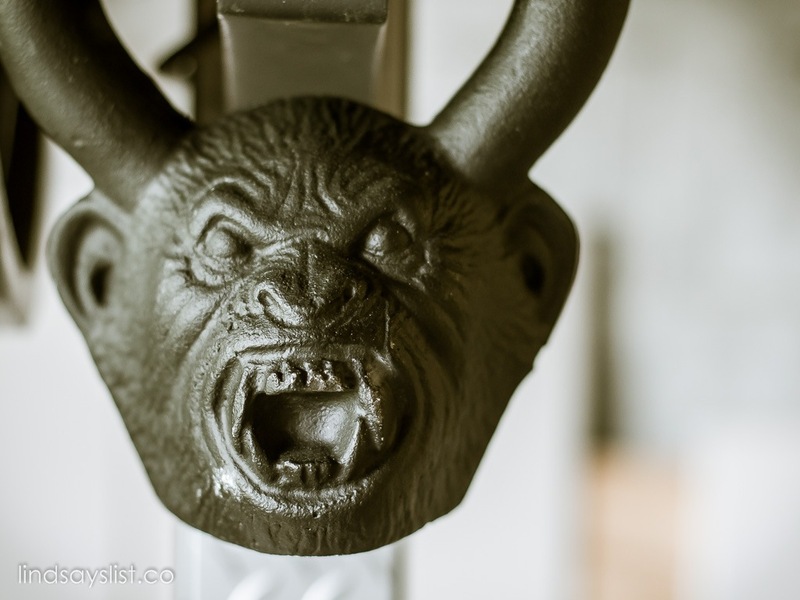 That kettlebell is hilarious! I love it. 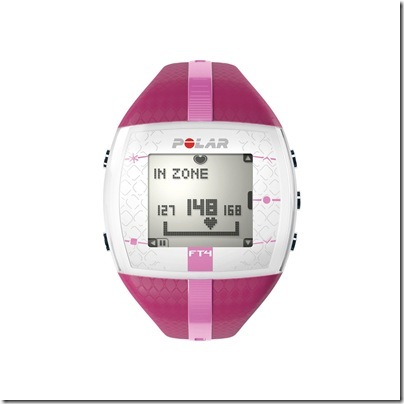 I think Fitbits are a great gift!! I want a move more fitness punch card! Now.. just to move to NC…. 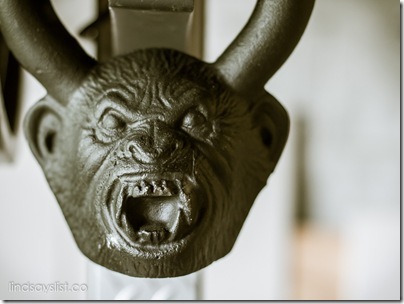 I would love some kettlebells!